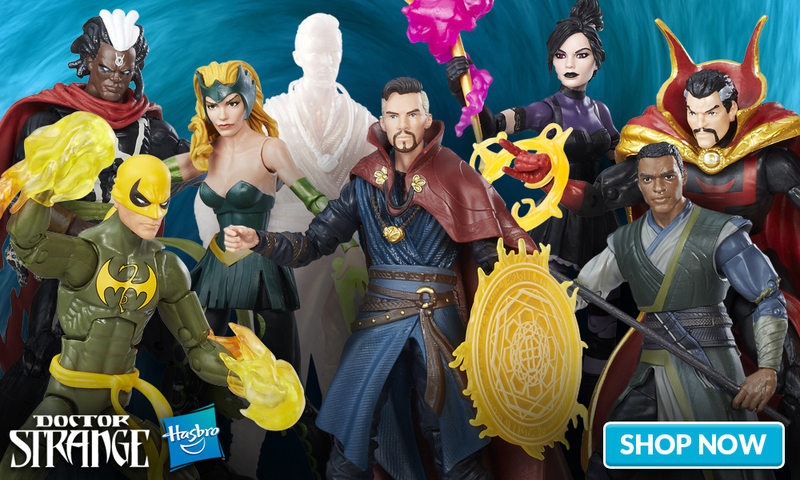 Here’s the latest newsletter from Toyark sponsor Entertainment Earth, featuring a full slate of Doctor Strange collectibles this week! You can always see even more in their weekly newsletter. Safeguard Your Collection against Mystical Threats! 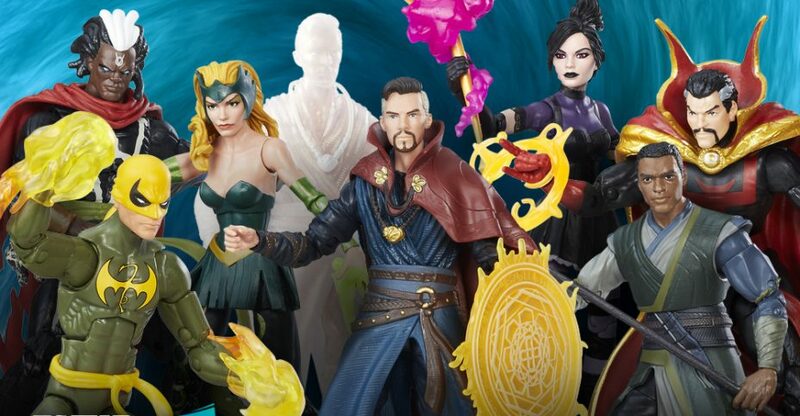 Doctor Strange Marvel Legends 6-Inch Action Figures Wave 1 brings your mystic favorites to life in gorgeous action figure form. Each figure includes awesome accessories and amazing detail, plus a build-a-figure piece of Dormammu. The case features 8 individually packaged action figures! Pre-order now!